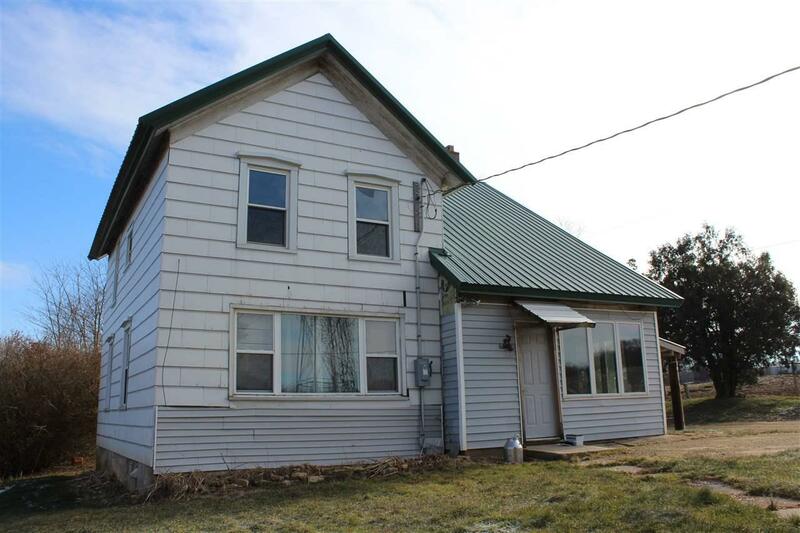 W7157 Thoman Rd, Washington, WI 53570 (#1846522) :: Nicole Charles & Associates, Inc. Superb buying power! 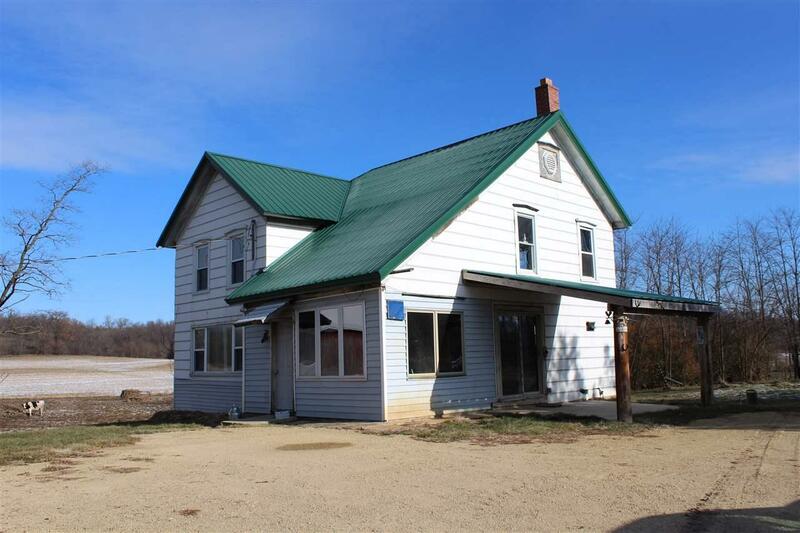 This charming farmette offers 11+ acres with a meandering stream, a 3 bed 1.5 bath folk style home with a new metal roof, new septic system and updated electrical, and a stanchion barn with a new metal roof. 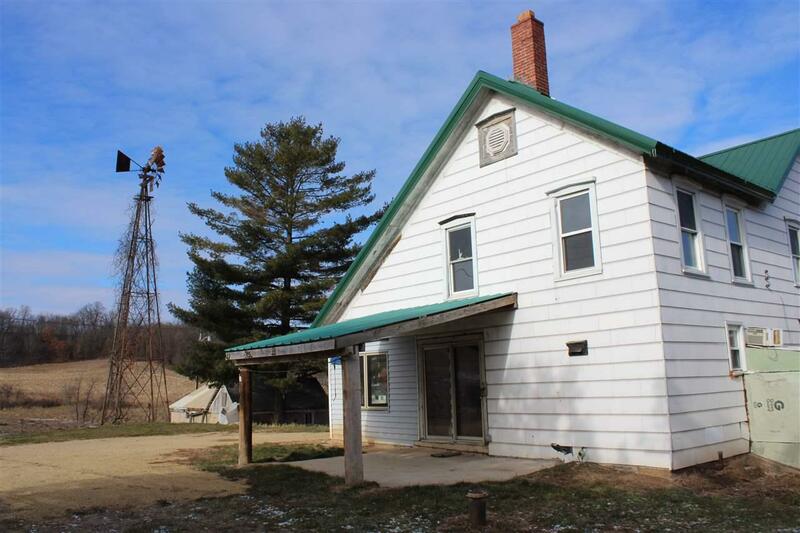 The property is located just west of Monticello and nestled into the quiet Green County, WI countryside. The home needs some floor coverings and cosmetics, but a little work will go a long way. 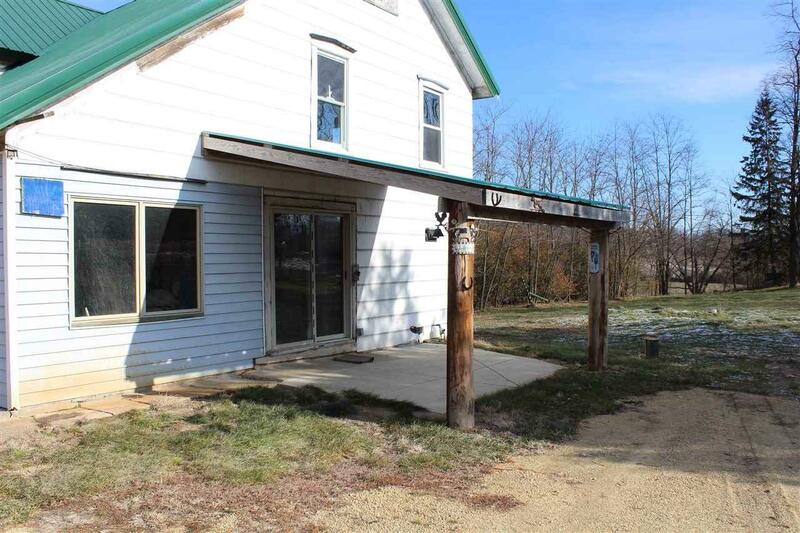 Make your dream of living in the country a reality today with this picture perfect farmette! Listing provided courtesy of First Weber Hedeman Group. © 2019 South Central Wisconsin MLS Corporation. All rights reserved. IDX information is provided exclusively for consumers' personal, non-commercial use and may not be used for any purpose other than to identify prospective properties consumers may be interested in purchasing. Information is deemed reliable but is not guaranteed accurate by the MLS or Nicole Charles & Associates, Inc. | eXp Realty. Data last updated: 2019-04-18T17:41:52.97.